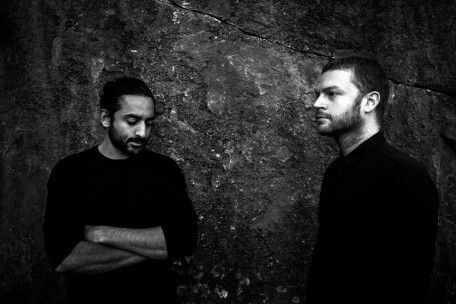 emptyset is a bristol based production project formed in 2005 by james ginzburg and paul purgas. working across performance, installation and the moving image the project examines the physical properties of sound through electromagnetism, architecture and process based image making. their work considers the legacy of analogue media reflecting upon structural/materialist art production and the perceptual boundaries between noise and music. 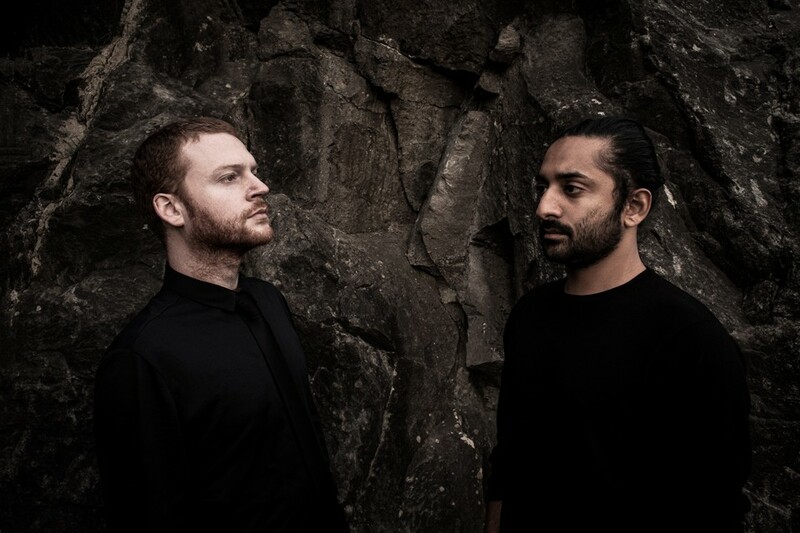 their recorded output includes the releases »recur« and »collapsed« for raster-noton as well as »medium«, an expanded live recording in woodchester mansion in gloucestershire. emptyset have produced installations for tate britain and the architecture foundation in london, and presented live performances at ctm, unsound and sonic acts XIV.